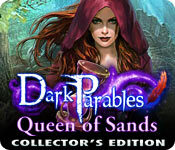 Dark Parables: Queen of Sands Collector's Edition is rated 3.5 out of 5 by 105. Rated 5 out of 5 by JocastaSilver from The Best One Yet It's probably Dark Parables blasphemy to say this, but I like Eipix's renditions better than Blue Tea's. Plus Beauty and the Beast in one of my favorite fairy tales. Finding the parables is a bit more challenging, but if you miss them, the game does give you the option to go back and find them at the end. Rated 5 out of 5 by rskeyes from My favorite Dark Parables so far!!! Great game!! Story was fun and engaging. Graphics were beautiful. Music was awesome; so glad we got the collector's edition. 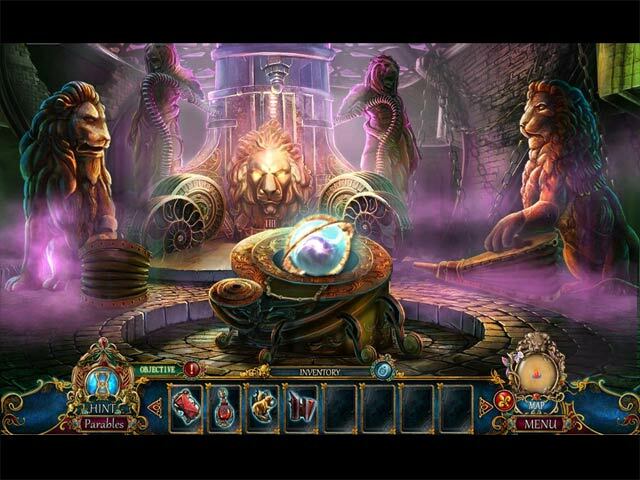 Puzzles were varied and challenging, but not impossible. I loved this game! The bonus chapter was as good as the main story and a nice length. Great job!!! Rated 5 out of 5 by bep1 from Good game As always, I love the Dark Parables games so it gets 5 stars. However, this was not my favorite of the series, but a good one. I would probably give it 4 1/2 stars if I could. 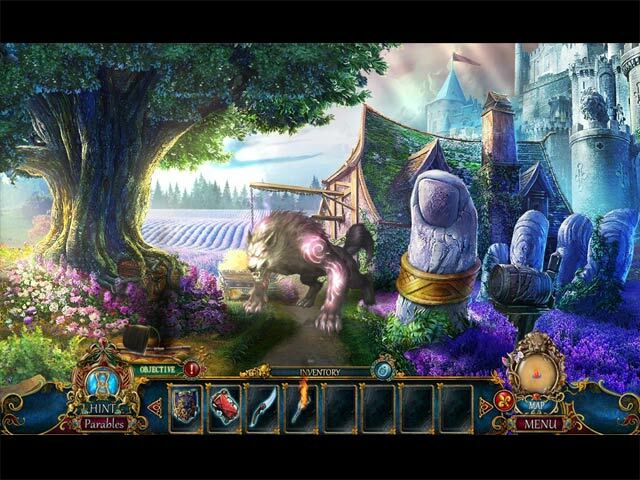 Rated 5 out of 5 by Firehorse66 from I was pleasantly surprised I love all the old Dark Parables games, I loved that they were long game play, excellent adventures and had good Bonus Games, then they got worse and lost my interest. I bought the SE version of this game and was pleasantly surprised that I like it. It was a good length (but could always be longer) the art was great, game play was smooth - everything worked as it should, puzzles were interesting and some difficult. There was a lot to do and places to go, and an excellent map. The hops were ok, same as usual but it would be much better if they updated them and made them interactive. As of now they are boring and monotonous. Maybe the games being released lately have been way too short and lame so this game although good seemed better than it was. Rated 5 out of 5 by 1Fishy from Gorgeous Graphics! Fun and Easy to come back to! I bought this game as I have enjoyed the Dark Parables sagas. It has lovely graphics, a good story line, interesting puzzles to do and some HOG. I like to have only some HOG and prefer them not to be cryptic - monochromatic in nature, that consumes time only for that purpose. This was not one of those games. The HOGs were bright with relative ease to find the objects. Plus, this game has the fabulous morphing objects. I was particularly pleased with the fairy and the sandman in the extended version. Wow, the fairy was gorgeous and the voice given to the sandman was very sage sounding! It is not so difficult a game that you can not leave it and come back to it later. I had gotten quite a ways in the game, but then life kept me busy and I was not able to return to it for a month or so. It was easy to pick up where I had left off. Eipix is doing a very good job with these stories and I was happy to find another Dark Parable to enjoy. Keep up the good work! Rated 5 out of 5 by mitzi43 from The Sands of time I loved this game. I am still trying to find some of the "morphs". Great maps. Different types of puzzles make this interesting. Rated 5 out of 5 by Evemaja from Beautiful! Fun! Exciting! Blue tea never disappoints. 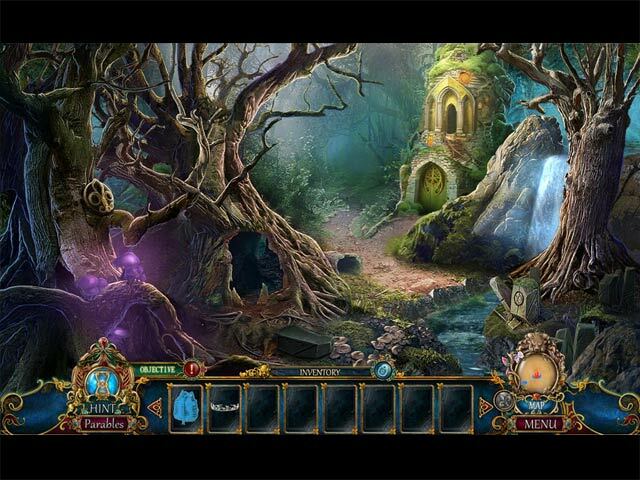 The game play keeps you moving from one scene to another; challenging yet not difficult. I love it!! Rated 5 out of 5 by qtone from Fun & challenging I love this game, the visuals are incredible, and I especially love the HOP visuals. Love this whole group of games.